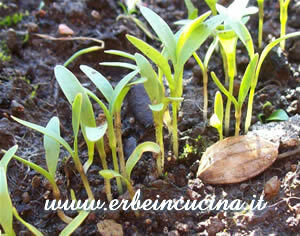 In February it's still time of protected sowing and limited harvests of aromatic herbs. 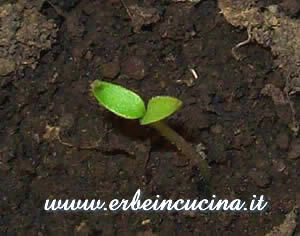 It's also time to think about spring, fertilize and prepare the soil for the new plants. Later this month, it is also possible to make the first direct sowing, as shown in the diagram below. 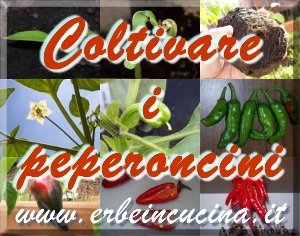 As shown in the post chili sowing, it's time to sow tomatoes, chilies, bell peppers, aubergines and tomatillo. You will have small plants like this Aji Amarillo to transplant in spring. 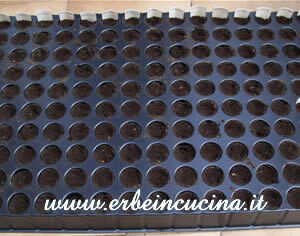 Sow many vegetables and aromatic herbs in the plug trays. 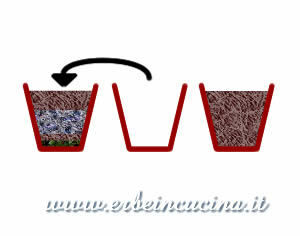 The post Composting: Lasagna gardening... in pots show you the way to fertilize the pots for all rooftop gardeners. 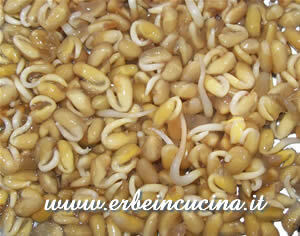 An idea for a fresh ingredient to add to soups or salads: see how make the sprouts at home: legumes, fenugreek and so on. Seasoning vegetables and fruits, and harvest details: February harvest. 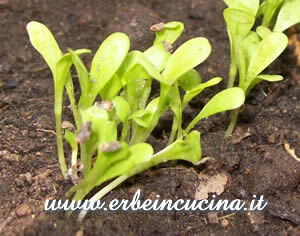 During February you can start the direct sowing of many herbs and vegetables. Direct: barilla plant, carrot, chicory, corn salad, head lettuce, Jerusalem artichokes, lettuce, peas, radish, rocket, shallot, white onion, winter radish. 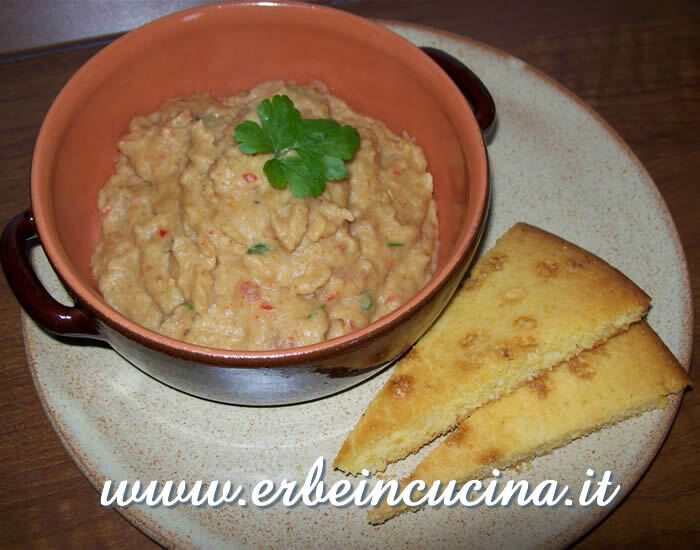 Protected: aubergine, beans, bell pepper, cabbage, chicory, chili pepper, courgette, cucumber, leek, melon, mizuna, spinach, strawberry, tomatillo, tomato, watermelon. Direct: chervil, coriander, dill, garden cress, mustard, sorrel. Protected: basil, calendula, caraway, chives, chives garlic, comfrey, cornflower, hyssop, lavender, lemon grass, oregano, rhubarb, rosemary, sage, savory, thyme, wild garlic.